Springtime is here and college acceptance letters are rolling in! 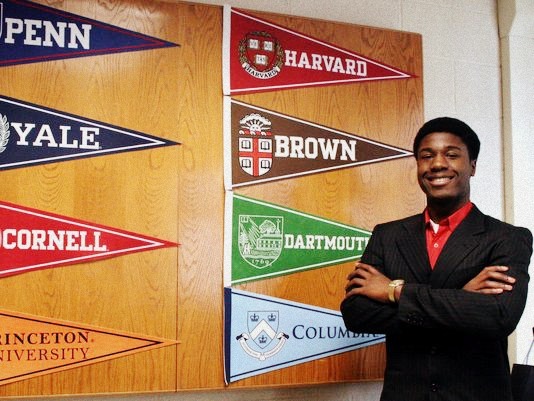 Maybe you’re feeling as confident as Kwasi Enin, a high school senior from New York, who was recently accepted into ALL EIGHT Ivy League schools. Or perhaps, like a lot of students, you’re feeling anxious about the pending arrival of acceptance OR rejection letters. And why shouldn’t you be? Your future is depending on those very letters. But does that mean your future success does, too? Of course not! Rejection is a part of life. Think about a person you admire or your favorite celebrity. Do you imagine their path was an easy one – a series of open doors and yeses? Absolutely not! Some of the most successful people in the world used COLLEGE REJECTION as an opportunity and as motivation to move forward in a direction that was right for them. Being accepted into college is a thrilling and rewarding feeling. On the other hand, life doesn’t stop at a rejection letter! It will only help you find your path. Be inspired by Kwasi Enin, but know that your path to success will be a different one. Be encouraged and motivated by the other countless successful people who didn’t let rejection stop them from following their dreams. For more encouragement, visit College Board’s Big Future for tips on how to move forward after a rejection letter. 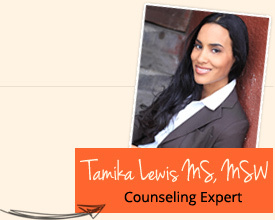 Comment below and share your acceptance/rejection letter story. What did it mean for you?